The idea leads us to wonder what hidden talents the characters might be hiding. Perhaps Podrick is a contortionist and Daenerys, despite being the mother of dragons, can sculpt ice. Maybe the Stark siblings, including the dead brothers (back as friendly White Walkers), can form a Von Trapp Family–style band. The possibilities are endless. 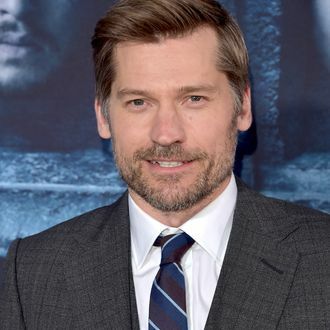 Coster-Waldau ended the interview with this tantalizing line: “Let’s do it for the rest of our careers — just Game of Thrones spinoffs.” Yes, Jaime, tease us all you want with the impossible, because we know that what is dead may never die.